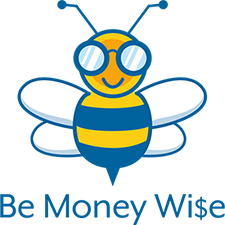 Beginning this spring, UMA new and continuing students will receive specialized financial coaching, have access to a financial awareness website, and be able to attend MoneyWise educational workshops for free or at no cost to them. The various services are being delivered by UMA, the Finance Authority of Maine, University Credit Union, Maine Educational Opportunity Center, and Educational Credit Management Corporation (ECMC). New Ventures Maine (NVME), a statewide community outreach program of UMA, focused on helping Maine people succeed and achieve economic security for themselves and their families, is taking a lead role in delivering and/or coordinating the various products and services. A major component of the program are the workshops, which cover topics such as planning for college and living expenses, evaluating financial aid packages, accessing other financial resources, understanding student loans, and connecting one’s education to future career goals and potential earnings. Workshops are held at UMA locations across Maine, and several are also available online. The average age of a UMA students is 33, with 60% of the student body in the 25+ age range. Nearly 80% of the students are financing their education without parental support, and the students’ average income is $21,542. Nearly half of UMA students are first-generation college students; 77% receive some kind of financial aid, and 72% receive a Pell Grant in support of their education. 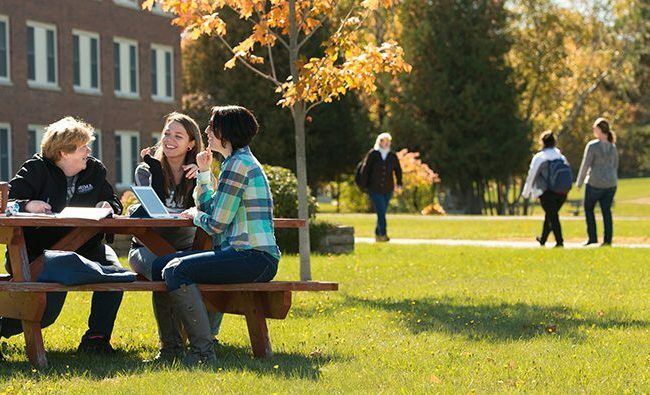 UMA is located on two campuses and delivers courses and services at nine outreach locations located throughout Maine serving approximately 5,500 students annually, and nearly half of them complete the majority of their coursework online.